Francis Ackerman Jr. is one of America's most prolific serial killers. Having kept a low profile for the past year, he is ready to return to work and he's more brutal, cunning, and dangerous than ever. Marcus knows the Anarchist will strike again soon. And Ackerman is still free. But worse than this is a mysterious figure, unknown to the authorities, who controls the actions of the Anarchist and many like him. He is the Prophet and his plans are more terrible than even his own disciples can imagine. 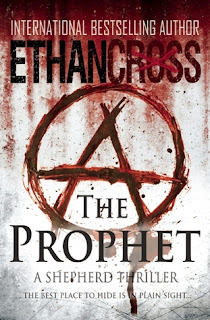 With attacks coming from every side, Marcus faces a race against time to save the lives of a group of innocent people chosen as sacrifices in the Prophet's final dark ritual." This book is simply brilliant. Definitely one of the best books I've read in a long time. If you like books with crime, mystery, suspense... this book is a must read. Strong characters, fast paced and full of action. This book was hard to put down and had me hooked from start to finish. 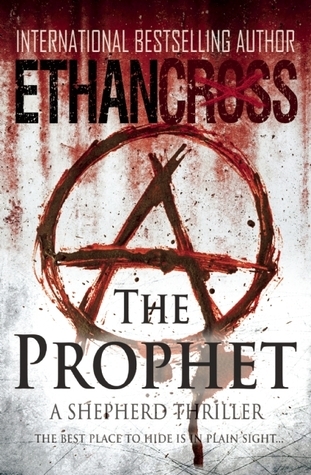 I'll definitely be reading more Ethan Cross books in the future. Fantastic review and post. Thank you!! What a wonderful review!! Makes me want to just dive in!